This quaint township never disappoints. 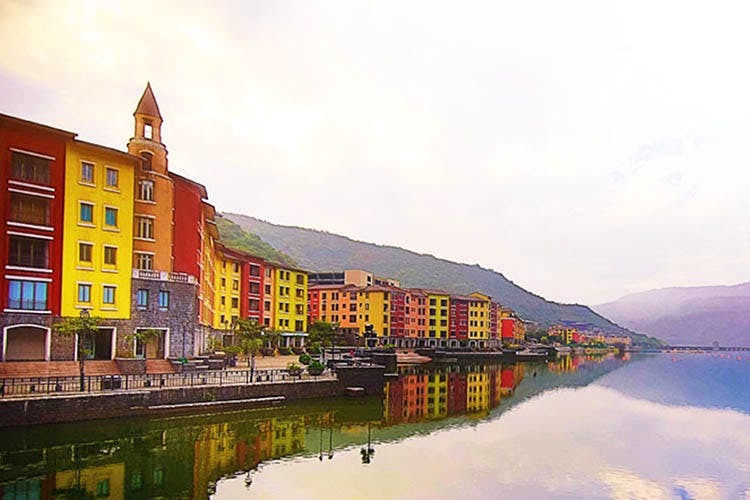 With colour contrasts and miscellaneous street picks such as European lamp-posts, colourful buildings, bridge and the lake, Lavasa is yet another popular destination for a photoshoot - be it romantic or fashion. Oh! You can use the amphitheatre as a backdrop too as it's a popular spot in Lavasa.